This website is very usefull. 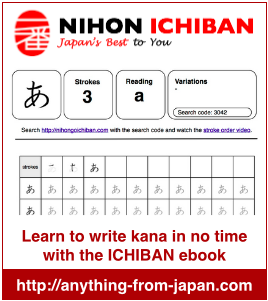 In my opinion is one of the most complete sites to learn japanese. Just an observation, in Kanji words the N1, N2 and N3 don´t open only show the icon. I hope you solve this problem soon.